In yet another rust issue affecting its minivans, Ford is recalling 196,500 vehicles in the U.S. because corrosion may cause third-row seats to come loose. 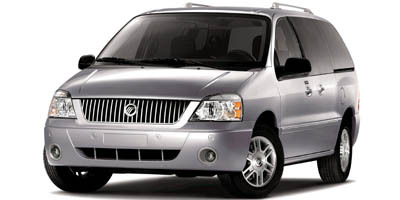 A report in The Wall Street Journal and other media outlets said the latest Ford minivan rust recall involves certain 2004 through 2007 Ford Freestar and Mercury Monterey minivans. 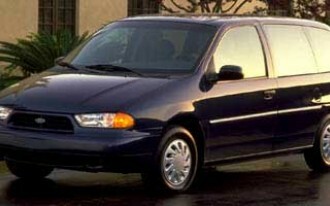 Affected minivans were originally sold in or are currently registered in 20 cold-weather states and the District of Columbia. The states involved are: Connecticut, Delaware, Illinois, Indiana, Iowa, Maine, Maryland, Massachusetts, Michigan, Minnesota, Missouri, New Hampshire, New Jersey, New York, Ohio, Pennsylvania, Rhode Island, Vermont, West Virginia and Wisconsin. 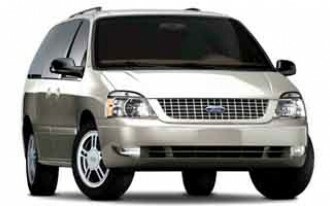 The voluntary safety recall follows a National Highway Traffic Safety Administration (NHTSA) investigation opened in December 2012 into 2004 model year Ford minivans. 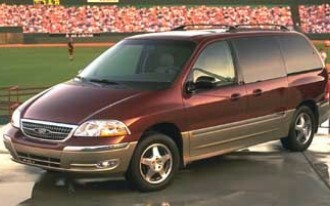 The agency added 2005 through 2007 model years to the probe in April because of similar seat designs. 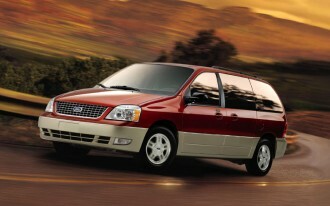 Ford recalled 462,750 1998-2003 Windstar minivans in certain cold-weather states in August 2012 for a rust issue that could cause the rear axle to break. Utah and Virginia were subsequently added to the rear axle recall. 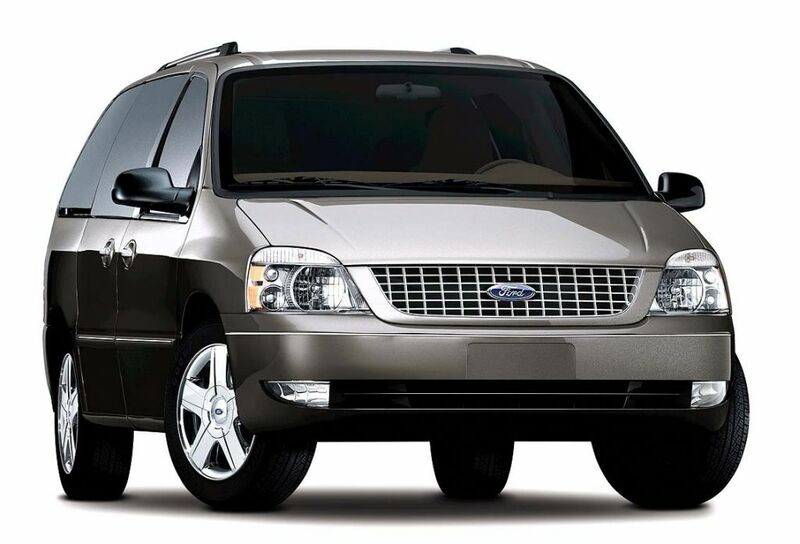 In the latest Ford Freestar/Mercury Monterey minivan recall, Ford said that rust can cause weakening of the mounting brackets that hold the removable third-row seats to the floor. Ford became aware of the issue in August 2011 after learning that a customer was having difficulty attaching a third-row seat. No vehicle crashes or injuries have been reported attributed to the problem. Ford will notify owners by the end of March and dealers will install new third-row seat latch striker mounting brackets, locating them outside the area that can rust. Panels will also be installed above the rear wheel wells to prevent water entry and corrosive elements.